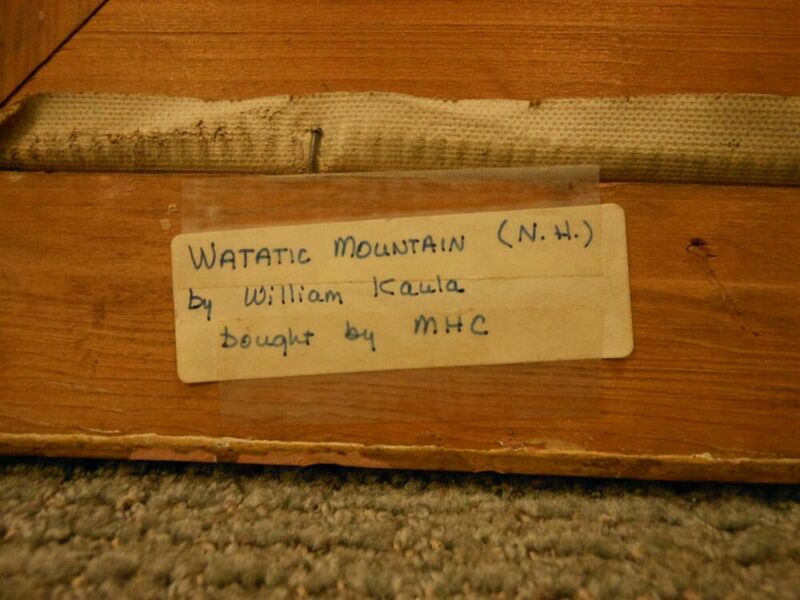 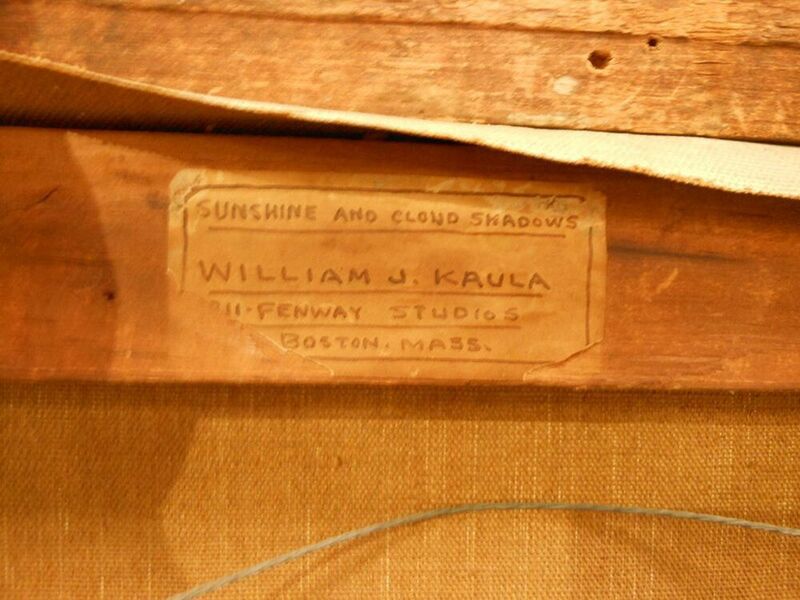 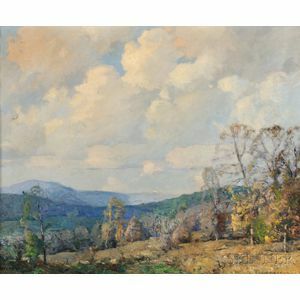 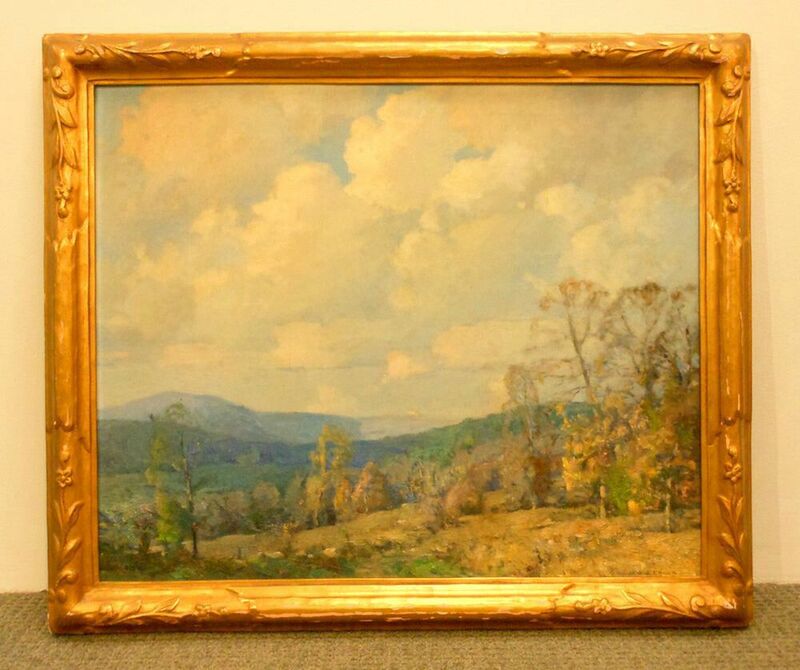 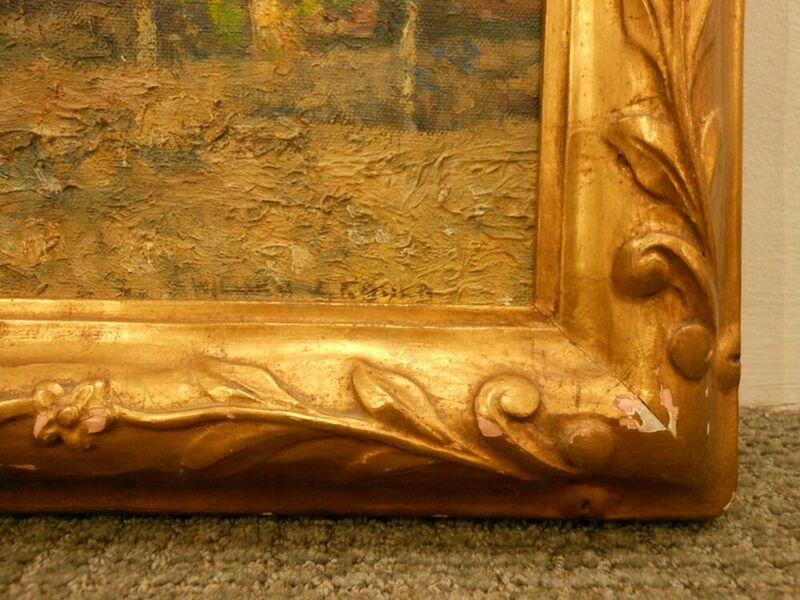 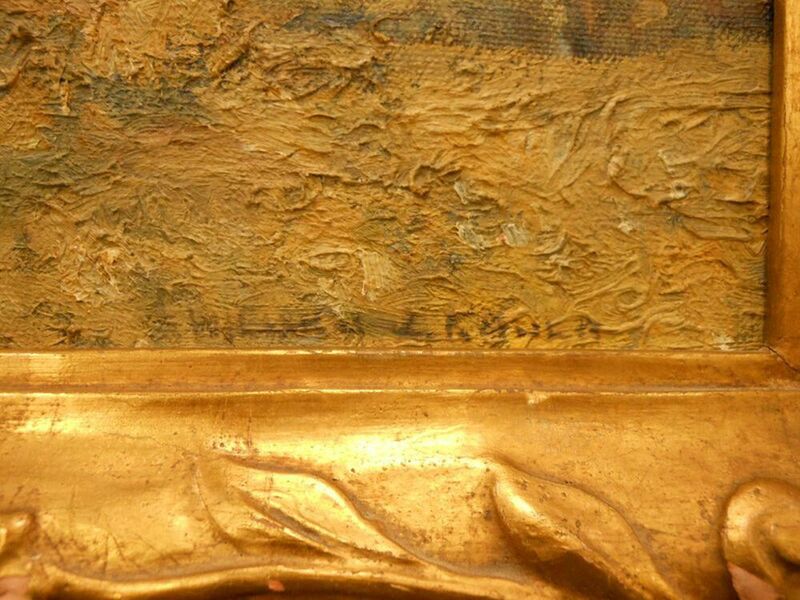 Signed "WILLIAM J. KAULA" l.r., identified on the artist's label on the stretcher. 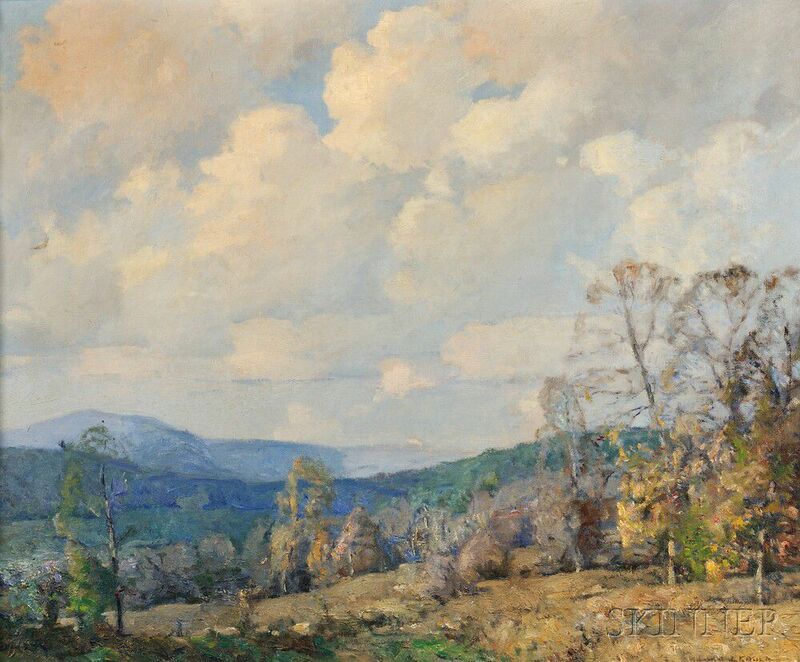 Oil on canvas, 24 x 29 1/4 in. 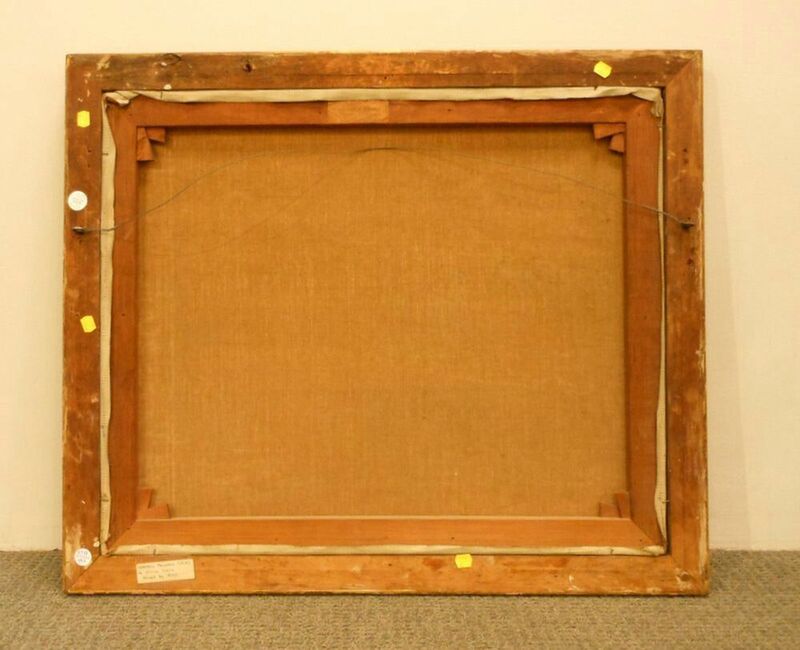 (61.0 x 74.3 cm), framed.